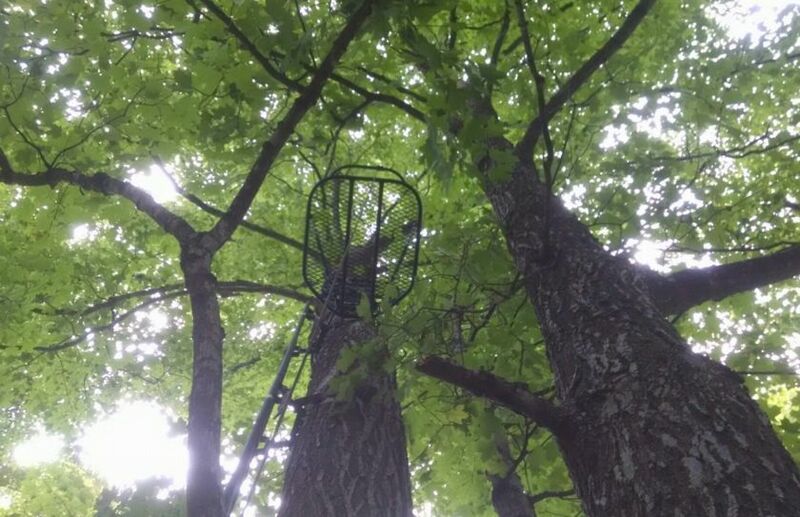 For me to use a tree stand all day, that location would not only need to be the perfect fit for the time of the season, but that stand would have to provide an equally high value, from dark to dark. 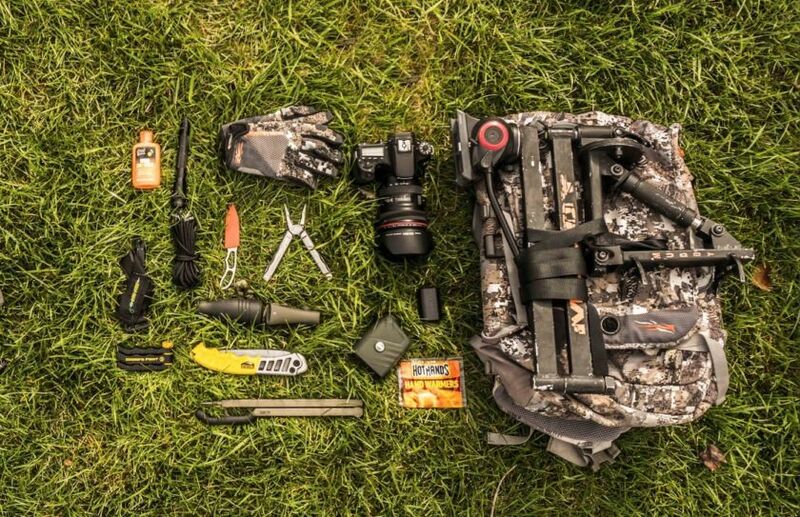 Rarely does a particular stand have what it takes to be a great all day sit, and as my years of experience grows, I have developed a passion for eliminating all wastes of time in life, let alone within my hunting pursuits. Here is the criteria that I demand to take place, if and when, I choose to sit in the same tree all day. *Instead of attempting to find a good value by sitting all day in one possible location, a better strategy is going for maximum value in two great stand locations, that peak at their highest value for either an Afternoon or Morning Sit. While I often (and highly encourage you to) sit all day in two separate stands, I rarely sit in on stand all day because all too often, there are major chunks of low value time in just 1 stand. 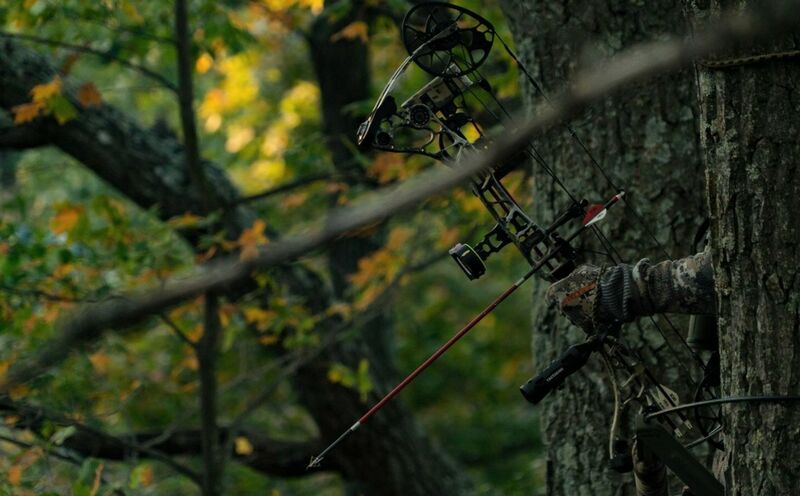 When the conditions are perfect, sitting in an all day treestand can be anything but, a waste of time. However, if you are sitting in the wrong tree at the wrong time, you will be missing great opportunities somewhere else. 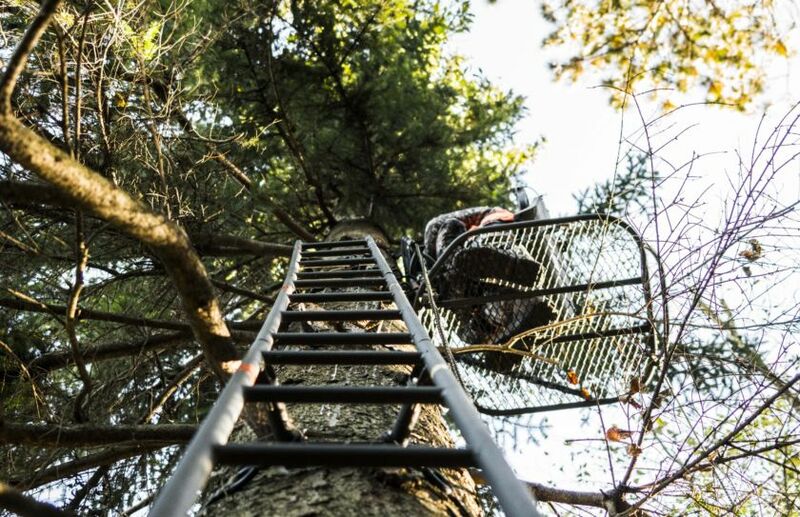 If it isn't during the peak or post rut, or during the first day couple of days of the gun season opener, you won't find me in the same stand all day. Food sources equal afternoon sits and bedding areas equal morning sits. If I climb into a tree stand for an all day sit, you can bet it will be located somewhere in between. Otherwise, at least 1/2 my day has the potential to be a waste of time as deer are focused on the other 1/2 of their daily movements. When I do not really have a great bedding area stand or an afternoon food source stand (one or the other), I will find a stand that allows me to maximize either the value of a great morning or evening spot, while still allowing me to within a location somewhat between bedding or feeding. 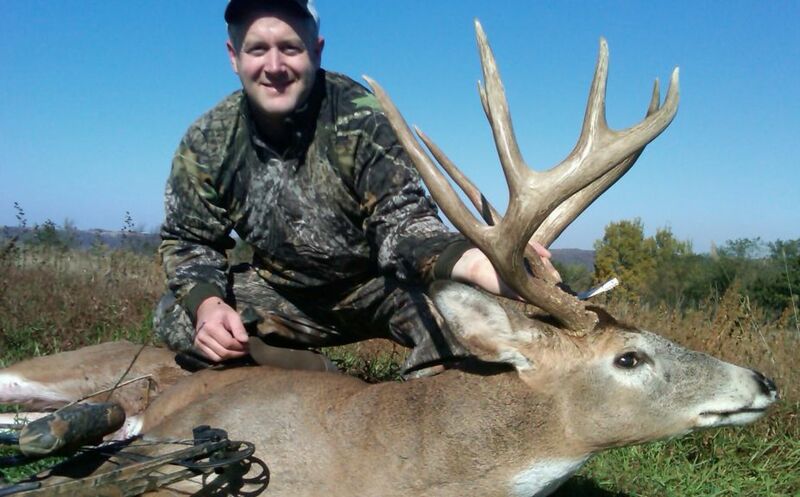 *Not one of my dozens of archery bucks, have come from a planned all day sir, in one treestand. Instead, I like to focus my efforts on extremely high value, highly defined afternoon or morning specific stand locations. A great cruising stand during the Peak Rut, well located on a funnel between bedding areas and food sources, can be an incredible all day sit! Also, opening day of gun season just wouldn't be the same without hiding out in a brushy funnel for the entire day. However, very fee stands have what it takes to offer the potential for a very high value sir, all day long. Time For An All Day Rut Sit?